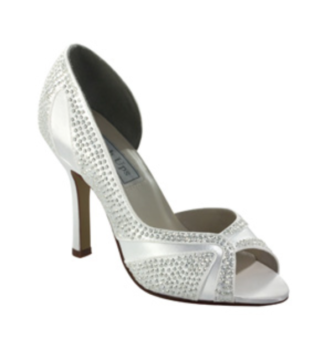 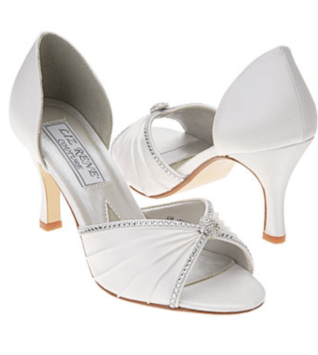 Captivate your audience in these dazzling Touch Ups by Benjamin Walk Izzie dress sandals. 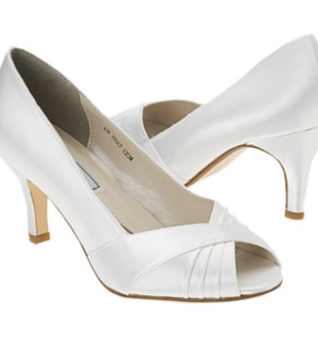 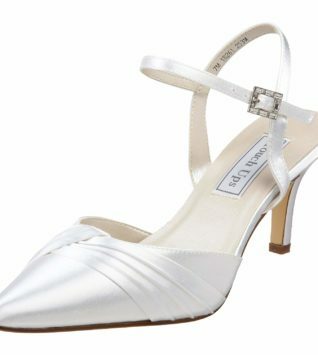 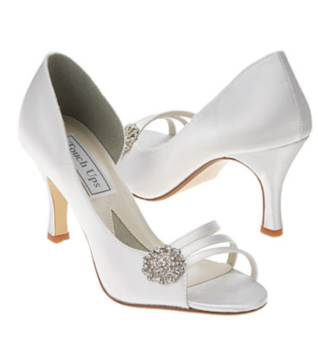 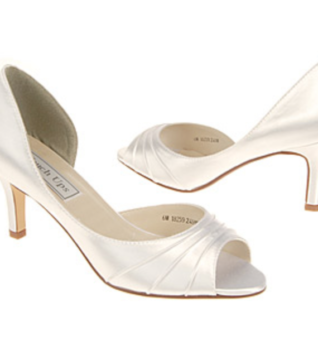 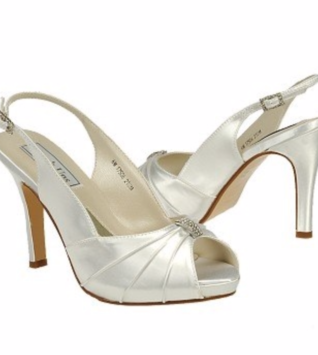 Style 229 Shoes have dyeable satin upper in a dress T-strap sandal style with a round open toe. 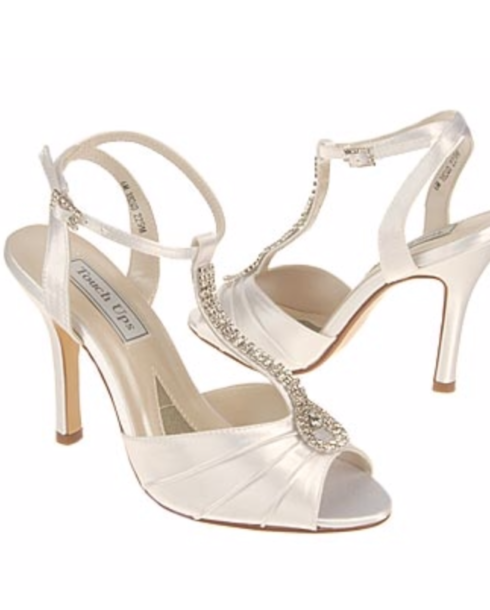 Extravagant rhinestone-encrusted vertical strap starts at cinched vamp, climbs over the instep and loops around an adjustable ankle strap with a matching rhinestone-embellished buckle closure on these amazing shoes. 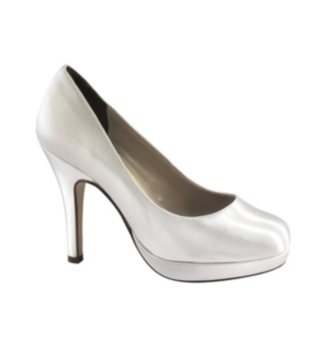 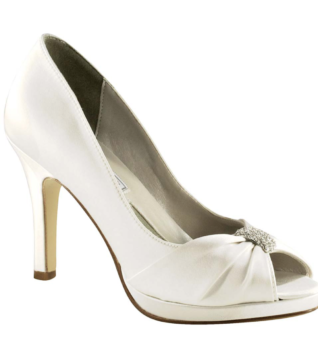 Smooth lining and cushioned insole, dress-style midsole. 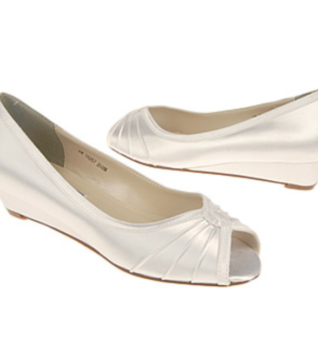 Leather outsole.